Kitchen Table Friends: Hello World! Welcome to Kitchen Table Friends! This is a blog between friends about food and friendship. It's about the joy of sharing a recipe. The experience of sharing a meal. Together. Or, far away. It's a discussion of our favorite cookbooks, chefs, and things to eat. 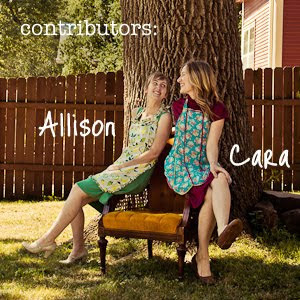 Join Allison and Cara at the kitchen table.